Award-winning and internationally published, Paul Turang Photography is a full-service photography studio based in Los Angeles, California. Specializing in architectural photography of the built environment, Turang has photographed projects throughout the nation. His clientele includes award-winning architects, designers, construction companies and developers. In addition to several client design awards, Turang's photography has been featured in numerous design and trade publications, including a 2012 feature in Metropolis Magazine. Select publications include: Architectural Record; Buildings; Hospitality and Design; Interiors and Sources; Metropolis; LD+A and others. Personal highlights include: Best of Show – Architectural Photography Exhibit; 2006 AIA Convention and Images of the Year 2006, 2008 and 2012 – ENR Magazine. Trained in traditional photographic methods, Turang now embraces the latest developments in digital capture. The studio can provide both extensive retouching services as well as color-managed files–which can be optimized for any type of output. Paul is involved in several trade organizations and the studio adheres to the standards and practices endorsed by UPDIG (Universal Photographic Digital Guidelines) and the AIA (The American Institute of Architects). 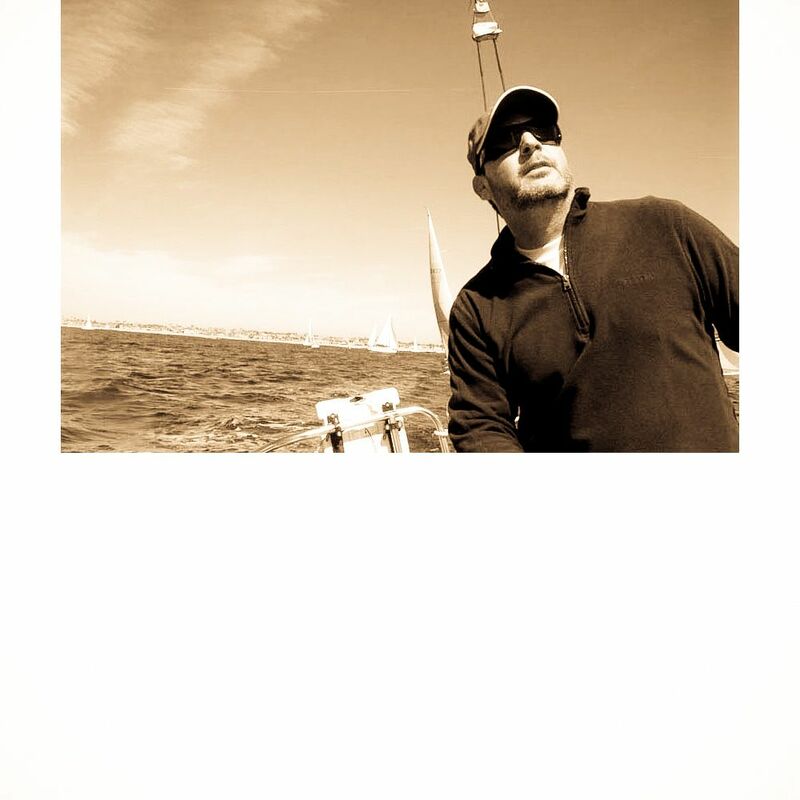 Paul enjoys transferring his photo production skills to his other life's passion: trans-Pacific sailing races. His ability to consistently and successfully produce stress-free photo shoots by constantly anticipating and managing for the unexpected–e.g. un-forecast weather changes; building lock-outs, etc.– has garnered him several racing awards.